Key Largo is the first of the fabulous Florida Keys and where many happy residents call home. Relax and live in our friendly and casual island environment surrounded by the beauty of the seas. Want to get away from the hustle and bustle of the mainland but yet still be afforded great schools, health care, parks, restaurants and shopping while maintaining an easy driving distance to the Miami International airport, then Key Largo is for you. Our lifestyle is one of casual grace and we always welcome new neighbors. Come stay for a weekend, week, month or year and you will want to join us. Our Chamber of Commerce has many friendly professional members to assist you in your home search, financing and closing, contact one today. 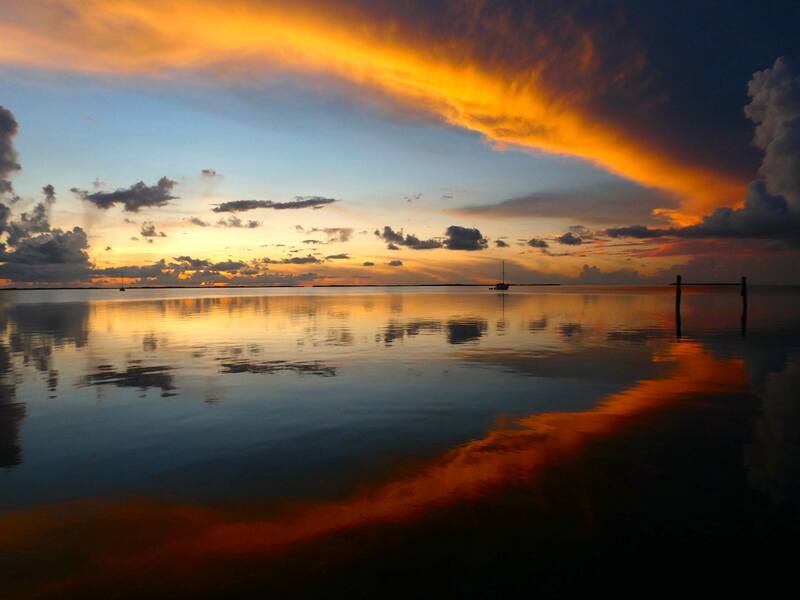 Don’t let another sun set in Key Largo without you here. For a complete list of our members see our member directory.